How do you feel about kids with ThinkPads? The education-targeted Lenovo ThinkPad X130e is a mixed bag of an 11-inch laptop: not exactly inspiring or all that ergonomic, but built like a tank. It's simply not good enough in terms of design, price, or performance to merit serious consideration for most. 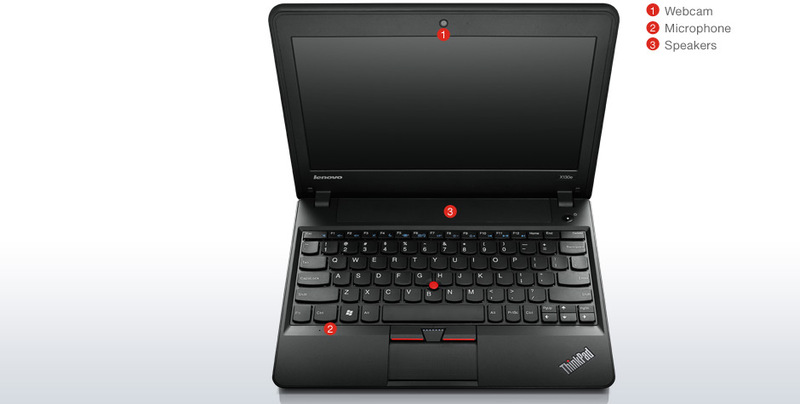 The ThinkPad X130e delivers everything Lenovo promises for the classroom. The features and rugged design are essential for unforgiving classroom environments. 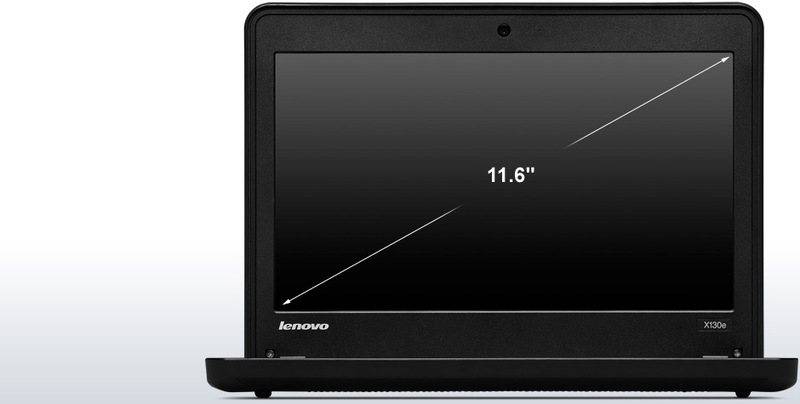 The processor offers limited power, but is more than adequate for the needs of K-12 students. Administrators will appreciate the included security features. The iPad is a hot topic for schools, but the ThinkPad X130e offers a more durable learning tool geared at productivity and learning. 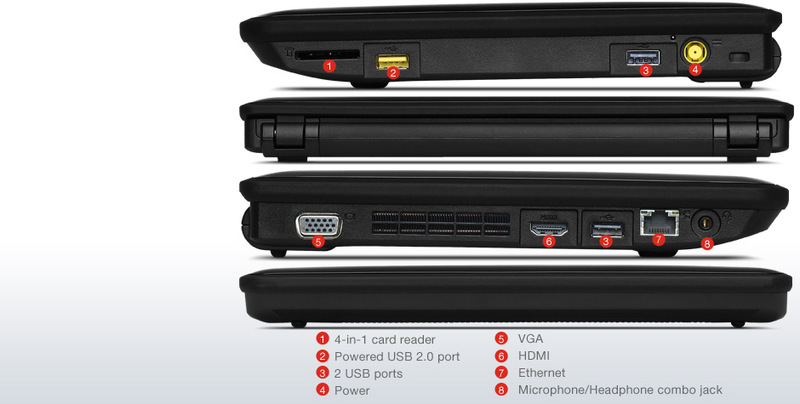 The ThinkPad X130e feels sturdy and is comfortable to type on, despite being a little laptop, and it ships with a tiny power adapter, which puts the overall weight of the package at a smidgin over 2kg. 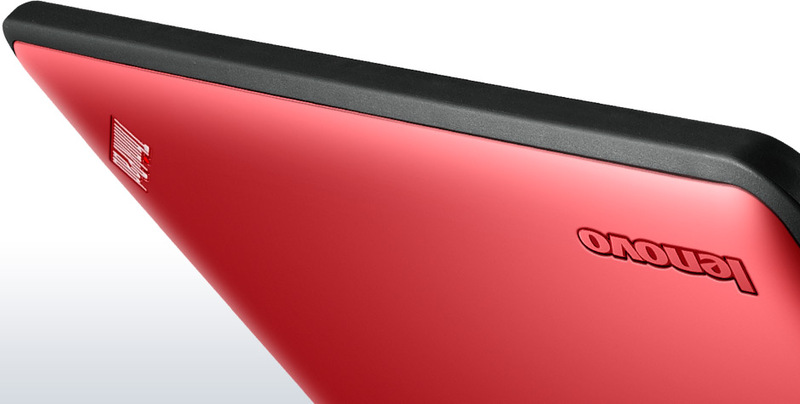 It has a decent screen and battery life and its base doesn't get overly warm after prolonged operation. 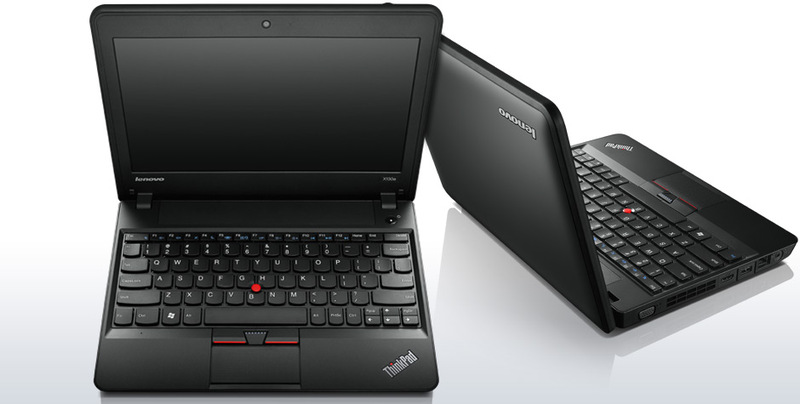 The least-expensive ThinkPad available, the X130e is purpose-built for education-market customers more interested in durability than speed. We wouldn't recommend it for general consumers, but school systems that need a fleet of low-cost laptops for basic computing will find it a good match. When it goes on sale in February, the $495 Lenovo ThinkPad X130e will be more than capable for elementary school students. While its performance isn't off the charts, it's more than capable for basic tasks such as word processing and surfing the Web, and its keyboard is excellent. 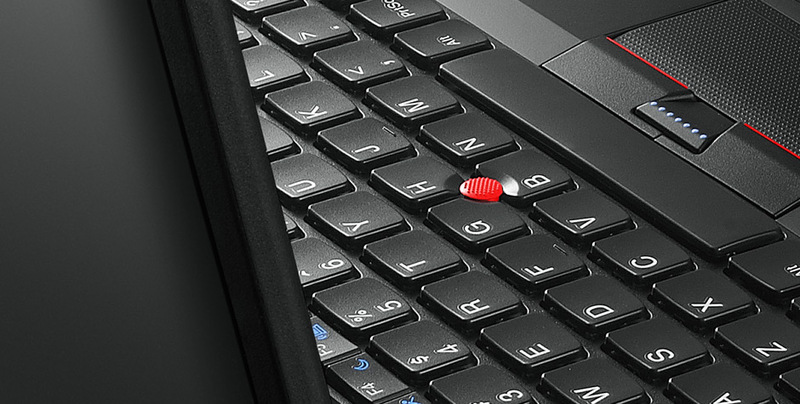 We wish its touchpad were larger, but the trackpoint makes up for that deficiency. 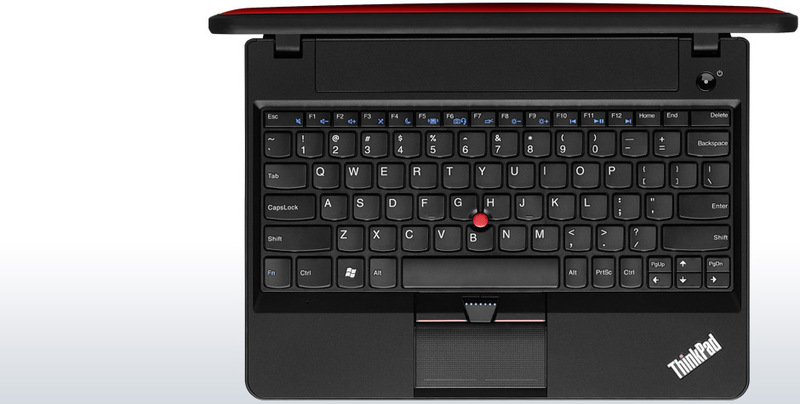 Its rugged features will be especially welcome to school IT departments. 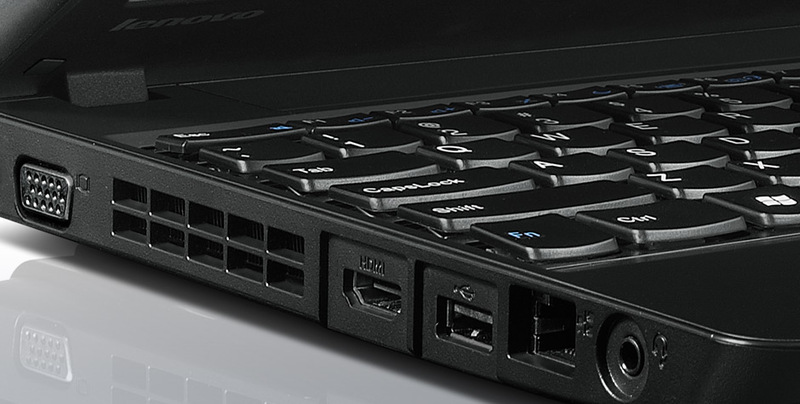 Overall, the X130e is a good value for its target audience.